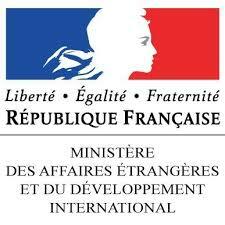 This conference will be part of a larger event, the « Road to Paris Meeting », organised by the French Embassy to Ethiopia and the Horn of Africa Regional Environment Centre and Network (HoA-REC&N) and their partners. It is aimed at preparing the COP 21 climate summit in December 2015 in Paris (see the « Road to Paris » program on HoA-REC&N website). The CFEE conference constitutes the scientific side of this event. 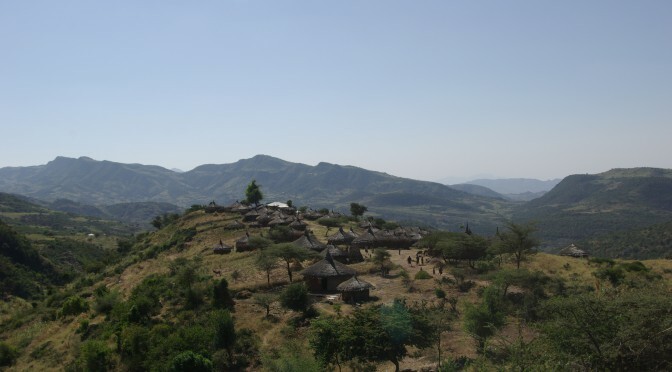 Supported by the Institut français, it intends to confront diverse insights, from paleontology, history, anthropology, sociology, and environment sciences, as to depict how societies, specific groups or specialised institutions have dealt with climate and environment challenges, and how they still do today, in Ethiopia and beyond. These issues point out to the study of human evolution as well as contemporary scientific, societal and political debates, about deforestation (of Ethiopian highlands for instance), food security, migrations, housing, land, farming, nomadic lifestyle, gender, etc. The technical knowledge built to improve resilience in this realm deserve also particular scrutiny.